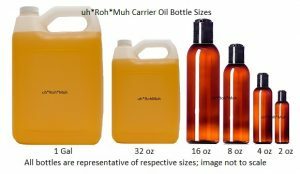 Gift Pack Summary: Our Exotic Oils Pack is a custom essential oil pack allowing customers to choose from 3, 4 or 6 pack options with exotic essential oils. 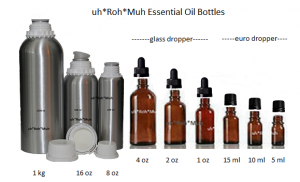 “Make Your Own” (MYO) essential oil selection with 15 ml euro dropper gift set. Our exotic essential oil gift pack gives you flexibility to select the oil of your choice. ?Select any 3, 4 or 6 essential oils from the list.